On June 22, 2019 the Hulston Mill Heritage Festival will celebrate the 50th Anniversary of the relocation and restoration of the mill. Everyone is welcome! Click on photo for more details. 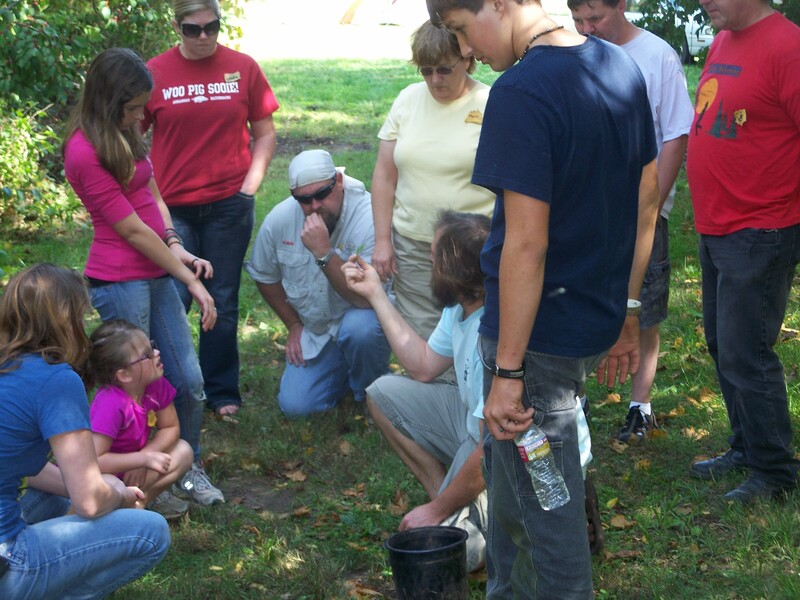 For more information, contact Kent Parrish at 417-872-9029 or gkp1955@yahoo.com. Camping- 20,30 (120V), or 50 Amp (220 Volt) electric or primitive sites with fire ring and picnic table, shower house and playground. Electricity stays on, but water is shut off during winter. Battle Reenactments, Living History Exhibits, Period Crafts and Lifestyle Demonstrations. Keep up with all the new and exciting things going on with the Dade County Historical Society. to unwind and relax with friends and family. 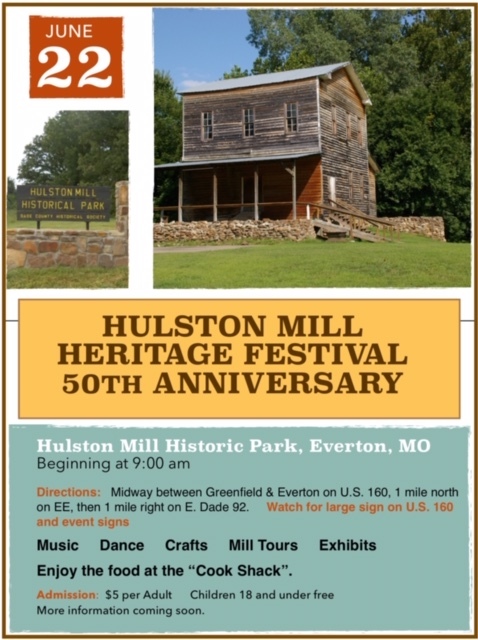 Hulston Mill Park is NOT part of the state or federal parks system. 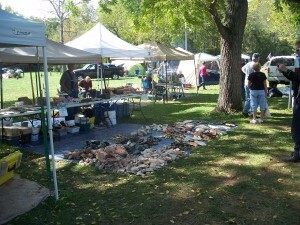 Both the park and historical society are funded entirely by donations, camping fees, sales from merchandise, and special events. The park is owned and managed by the Dade County Historical Society, which is currently operating from a handful of dedicated, non-paid volunteers. Your generous donations are needed and greatly appreciated. Donate today to help keep and preserve this special piece of history for future generations.